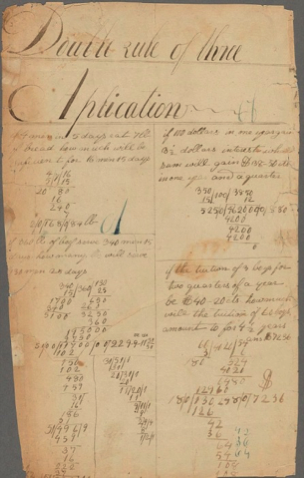 Math notebooks have been around for hundreds of years. You write down problems, solutions and notes to go back to when doing your homework or studying for an exam. If you skipped class, your dog ate your homework, or you are just not typing fast enough, you have a problem. Although notebooks did work well for some of the greatest, it’s time for a change! 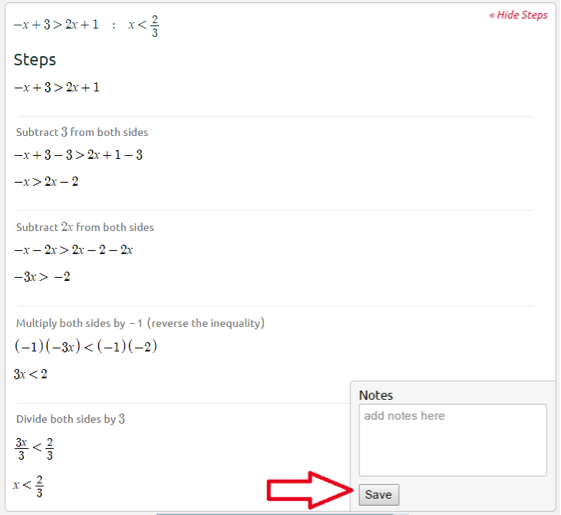 Symbolab makes it easy, with My Notebook you can save any problem or example, add your private notes, rank and share. 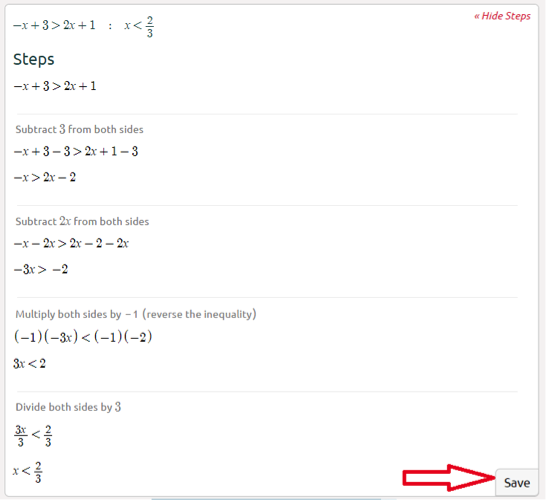 You can access any subject instantly, no need to flip through your notes, the solution steps are a click away. Click the Save button opens a notepad, you can type your notes (you don’t have to), click Save to save the problem to your notebook. Voila, this is your notebook with your private problems and notes. You can edit the notes, share with friends, and rank the difficulty level. Most important you can get the solution steps. It’s that easy! Start your practice zone now, Click here to register. Be nice to be able to print the notebook. keep it up da good work! Muchas gracias por crear tremenda aplicación. Be sure to read this entry for some funny homework answers! I cannot find the save button to save to my notebook. 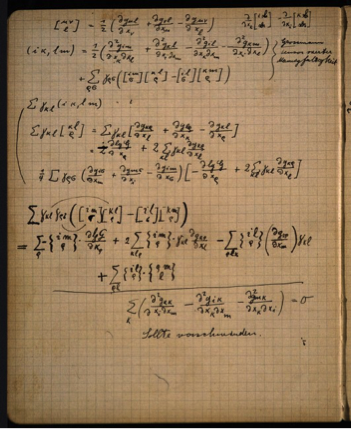 This is the best math software application available. Every math teacher should be using this software in their classroom. I have told a few teachers about its power and how easy it is to learn. This is service very good! I enjoyed it. Visit also my blog with a lot of help for your homework. Thanks. Sounds like an excellent idea. I'll give it go. To write A-worthy essays, reports, term papers, and theses every time, you should emulate exemplary writings and use winning techniques – it’s about this Academic writing app. This https://papercoach.co/ is a custom writing service that provides online on-demand writing work for assistance purposes. Check it out.